To become a good writer you need to have patients, always keen to learn something new, proper research and knowledge over topic and always remained focused to the original topic. These all the basic requirement for proper understanding a topic but these are many other factors that you need to take care, for example you need to work while making a perfect balance of time, these should not be any distractions, mind should feel like filled and mashed up with lots of information. So today here I am going to write 10 best writing tools for writer and bloggers. 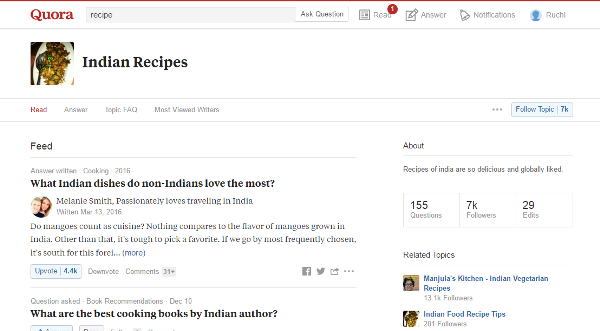 Quora is website that is made to answer your questions and best writing tools for bloggers. Here you will find real people who are asking question and simutalatious many people who are answering them as volunteers. Here you will find many answers to your questions. So you can find different views on a question all together. Its very useful for making research easy. Website is quite easy to use and very useful for you. 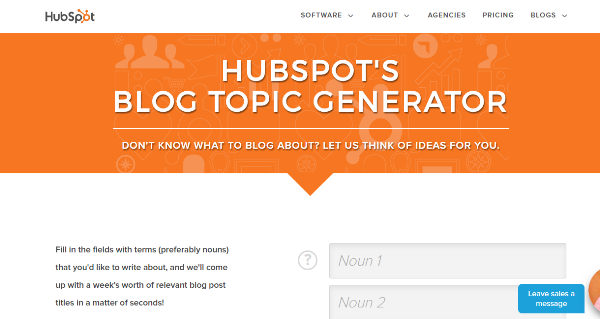 For using it you need to enter keywords and it will generate topic for you. When you just got keywords and you need to write more and more with different topic name so it will help you by generating topic. There are always chances of grammar mistakes. So Grammarly is tool that will help you in writing correct grammar. It easily finds your grammatical mistake and suggest the right word to be used in its place. Garmmarly can correct 250 types of mistakes and it also helps in writing over Gmail, face book, twitter and LinkedIn. Trello integrate the apps with the other apps that your team is already using and use them directly in workflow. And wherever you go it will always synsc with you and collaborate you with your team. This is best writing tools for bloggers that help you in meaning the readability of your topic. Her you can add URL link of your blog or you can directly enter the text and click on check readability. And it will do read of the work. I like the tool very much and even used many times. It’s quite easy to use. Dropbox works as a online cloud drive to save and view your files. For example you can store your file on computer and then later you can access them from your phone on mobile. It can automatically take backup from your computer of all the photos and so memories will more safe now. This is one of the best writing tools allows you to share your writings and files with others. It gives you power to type another synonyms words so just to give your writing a new feel instead of typing same boring words again and again. The site has a very wider data for each of the word you type in it. It shows both synonyms and antonyms. It will easier your publishing task as now you need to mannualy choose the date to apost that when it will be published. This tool will do all for you. You just need to configure a date and time at which internal you want to auto schedule your post. It’s a very powerful and best writing tools to generate content for writers and allows them to concentrate on long and difficult projects. It gives you complete control on formatting. 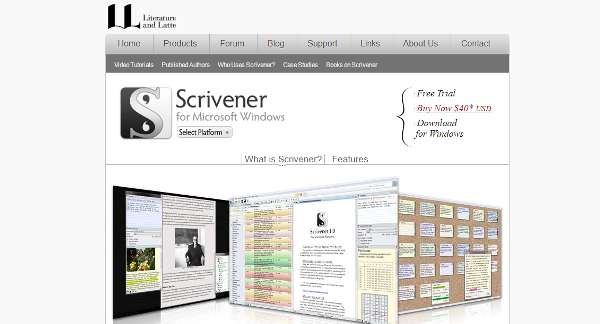 It’s very easy to write structure and revise your documents here on scrivener. When writer need to think or refresh his mood for fresher though he always think of having a tea or coffee and he works simultaneously together with taking sip of coffee. 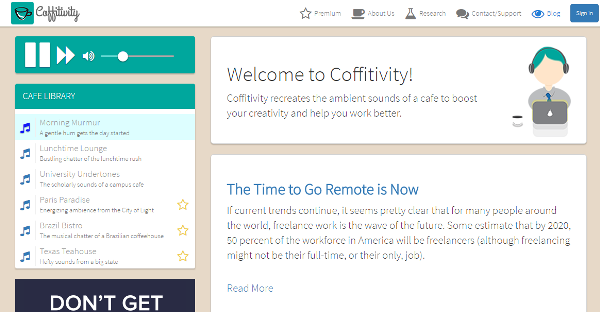 So this tool will recreate the sound effects of a café to boost your productivity and gives more concentration.